Companies in the Neath Port Talbot region must be resilient and have many reasons to be optimistic despite recent setbacks. Rod Lloyd, managing director of leading commercial vehicle leasing company Low Cost Vans, spoke on the topic at a local business awards last week. Low Cost Vans sponsored the inaugural Neath Port Talbot Business Awards, which was run by Swansea Bay Radio and held at the Towers Hotel & Spa. 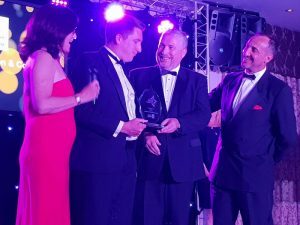 Hosted by former Wales rugby international Rupert Moon and TV presenter Frances Donovan, the event celebrated successful businesses in the region. 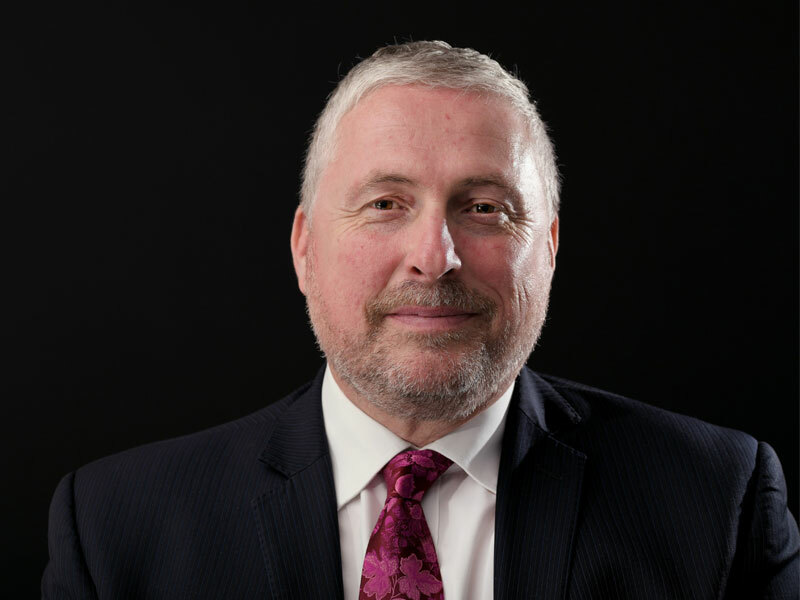 Lloyd noted several recent disappointments for the region including doubts over the much-needed M4 relief road in Newport, uncertainties over the Swansea Bay Tidal Lagoon, and the fact that electrification of the main train rail line will now stop at Cardiff. Lloyd stressed that the region has always been resilient and there are also many reasons for companies to be optimistic. He noted the proposed £130 million adventure park in the Afan Valley backed by celebrity adventurer Bear Grylls, which is predicted to create 1,000 jobs. He also mentioned the many start-ups and modern tech hubs that now line the Swansea Bay region, highlighting the affordability of retail and office space in the area. Finally, he highlighted the latest, state-of-the-art Swansea University Bay Campus’ continued expansion – not in Swansea, but in Neath Port Talbot. “For all these knock-backs, we’ve got resilience in this part of the world, and we’ve got a lot of positives to look forward to.